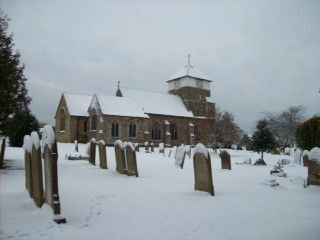 Welcome to the web site for Marden Parish Church in the heart of Kent. 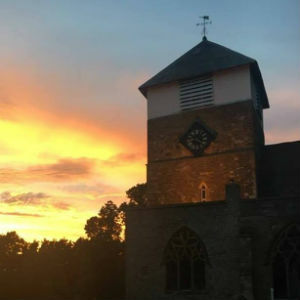 What's going on in the Church, Vestry Hall and Village? Would you like to know more about our heritage, the history of the church and village, or are trying to trace ancestors? Do you wish to find us or make contact? Do you have safeguarding issues/queries? 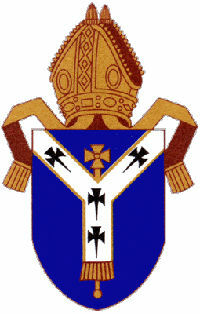 part of Canterbury Diocese in the Church of England. You will see on this website information about the many activities of the church in the parish and beyond. Church is not just about Sundays; God loves us all, and we are part of the community every day of the week. We offer a variety of services for people of all ages, both contemporary and traditional in style. Whether you have been a Christian for ages, have not been to church for years or simply want to ask more, you will find a very warm welcome.